This was a good time! We got the 30 min tour and the length was perfect. We were first in line so we were at the front of the boat, so that was awesome! I recommend sunblock, hat and definitely the ear protection (helps to keep your hat on!). Saw a few small gators, birds, snail habitats, and fish. On the property, there's a decommissioned boat with props that make for a great photo. Plus a viewing tank with small gators. We stopped in the BBQ place for lunch and it was GOOD. Get the onion rings, wow!! The cornbread is fantastic, a bit small but soft and flavorful. Definitely recommend a trip here if you're looking to get away from the park buzz for a day. 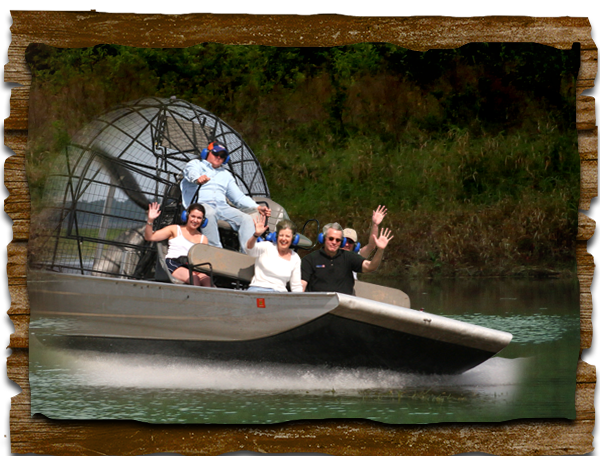 Awesome airboat ride. We did the 30min daytime boat ride around 4pm and saw about 5 alligators. our guide Fred was funny and knowledgeable, but i hear all guides are good. 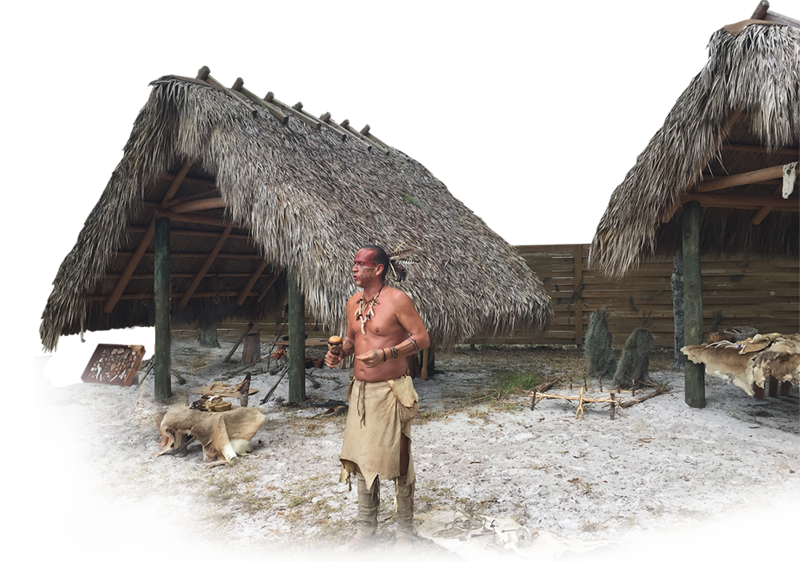 Go to the southport location because they go a Indian village where a native American tells stories of the people who lived in the area amongst alligators. the lady speaking was very knowledgeable and funny, plus it free to listen and ask questions. This location also has a restaurant where you can eat alligator meat. looks like popcorn chicken, they also got alligator tacos. Went with my 7yo son on 10/26/17 and arrived at 1:40pm and made the 2:20pm 30mins tour. Few exhibits to keep you busy while you wait for tour. Andy was very informative. 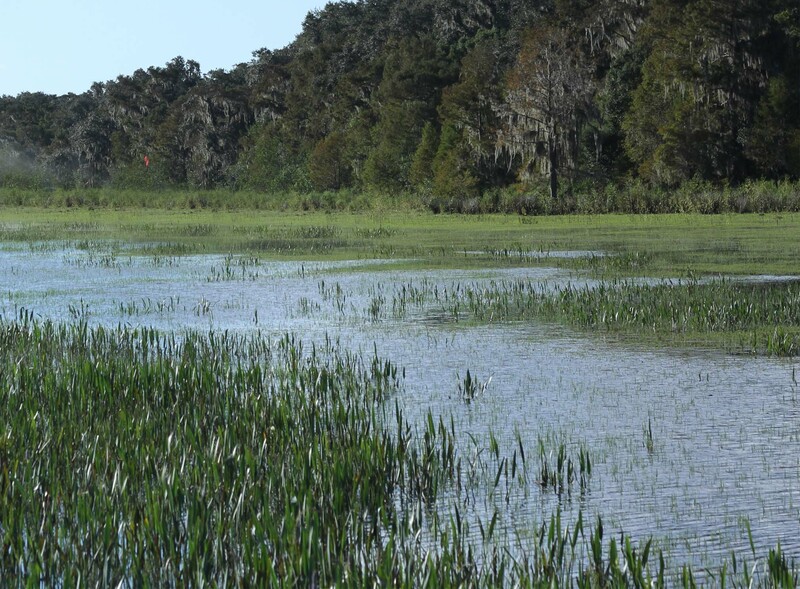 Knew exactly where to go to find 3 gators, 2 bald eagles and plenty of amazing birds to maximize our time on the water. Perfect day with temps in low 70s and blue skies. Boat went about 40mph. BBQ from restaurant smelled great but didn't eat bc wanted to beat Orlando rush hour. Nicely decorated for Halloween. It's about 30 mins outside WDW with no signage until you reach outside the gate. I bought Groupon for $28 for 2ppl. 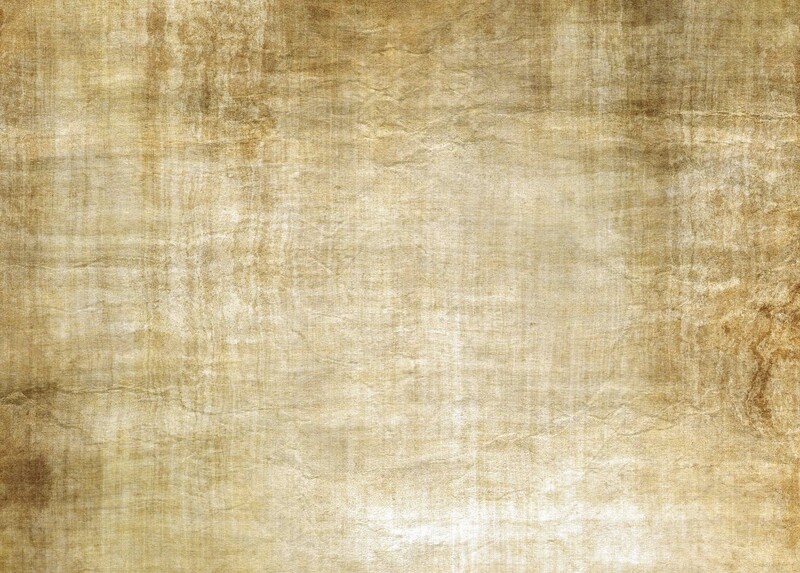 Best deal. Came from Cali. Definitely would recommend. 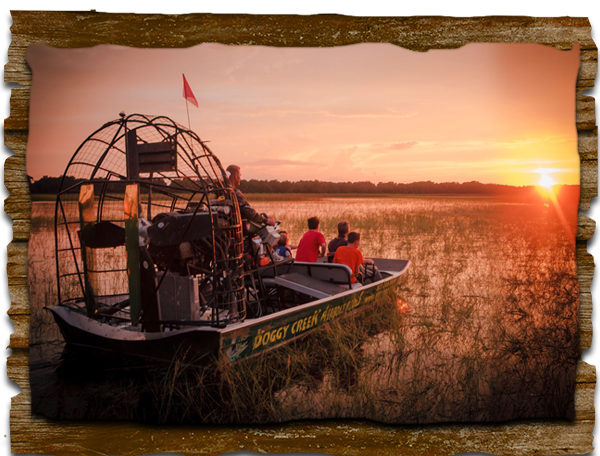 This was our first time ever to visit Florida so we wanted to try and ride a airboat so I saw a ad in a Florida hand out book with boggy Creek Airboat Rides in it called them up schedule a ride and the rest was history. Had a great time saw sum gators turtles and birds!! The captain was super cool took us around did sum crazy turns and even a spin out with the air boat!! Me and my family loved it!! 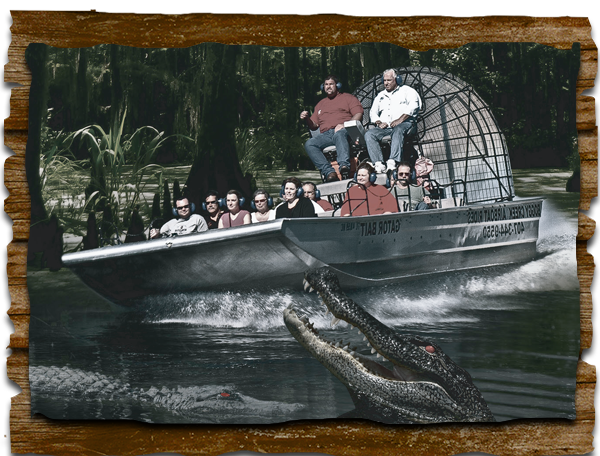 And if u go to Florida u gotta try out the boggy Creek airboat rides!! And there is a restaurant over there called boggy bottom BBQ is pretty good too!! Loved, loved, loved it! Our group of 10 did this as part of the Orlando Go card groupon....you get to pick 3 activities from a list of 15 choices, for one set, reasonable price. 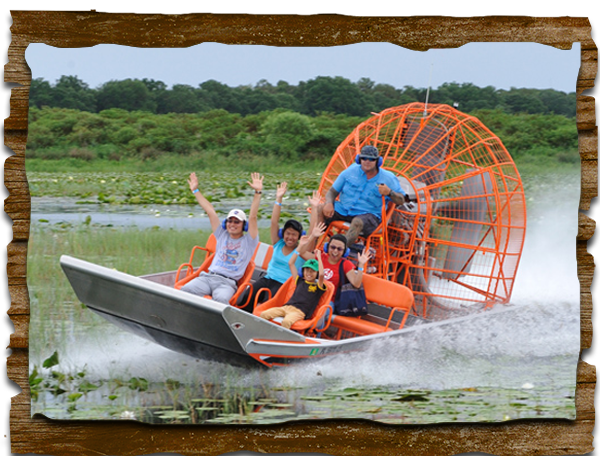 None of us had ever ridden in an airboat before, so we decided to give it a try. 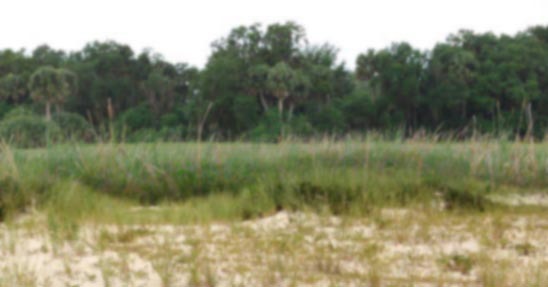 Keep in mind that this is a good hike from the Orlando/Kissimmee theme park area. 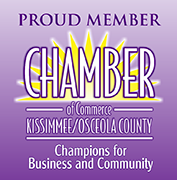 Although the address is in Kissimmee, it took us about 40 minutes to drive there from the Four Corners area of Kissimmee. It was well worth it; I just wanted to note for people reading this that you need to allow the time to get there. Also, the 30 minute tours, which we did, are walk-in, first-come, first-serve. You can reserve the 60 minute tours. We arrived at about 11 in the morning, and they arranged to get us on a boat at 11:35. This worked out perfectly, as it gave us some time to walk around the grounds and check things out. There was a pool of baby gators there. You can buy gator food for 5 bucks, and feed the gators. My nieces got a kick out of this. There are souvenir tables, a small native american village area, photo ops, and a barbecue restaurant. 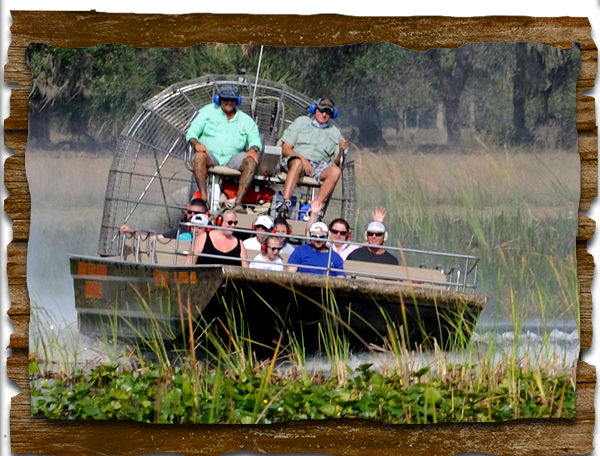 The airboat ride itself was awesome, but hot, hot hot! Definitely need to wear a hat and slather on the sunscreen. Captain Randy was a great talker, and really gave us a great overview of the swamp and the creatures that live there. Plus, he was funny. I would highly recommend this tour if you want to do something a little different than the usual Orlando tourist attractions. 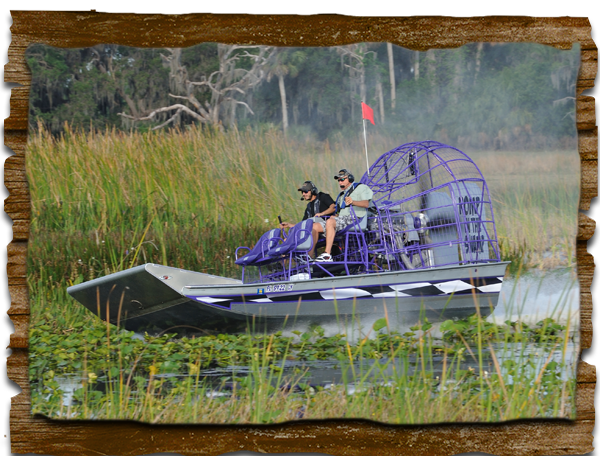 The airboat driver was super personable and knowledgeable and he made our ride that much more interesting. The ride itself was so fun! I highly recommend trying this out at least once and Boggy Creek is definitely the company to try it with! Professional, courteous, and helpful.